Once enabled, any file editors in that workspace will be able to make files public from that workspace. There are two ways to do this: Share "Outside workspace" - This new option lets file editors create a public link or access the already created link to this file. 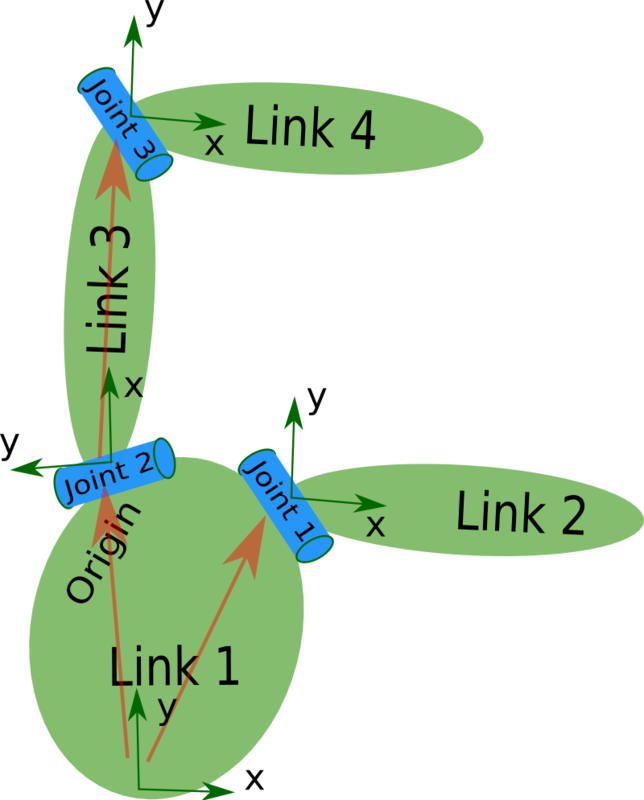 To insert a hyperlink linking to another help topic within the same HTML Help (CHM) file: Select the topic into which you want to insert a new hyperlink. On the Insert tab, in the Links group, click Hyperlink.